The Department emphasizes a collaborative, hands-on approach to education, combining research and real-world application in a multidisciplinary program of study. 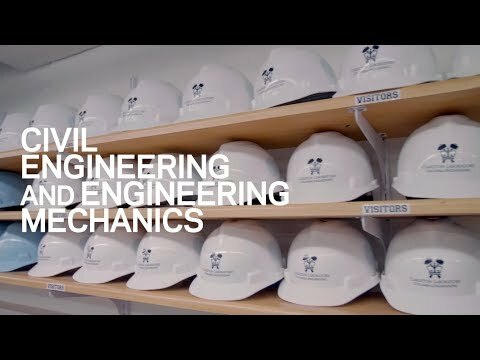 Our goal is to educate and inspire students to become problem solvers and leaders in engineering, technology, computer science, and related disciplines. The department engages with industry and government in a broad range of research that has immediate impact on the public good. Research foci include environmental, structural and geotechnical engineering, risk assessment, and mechanics. 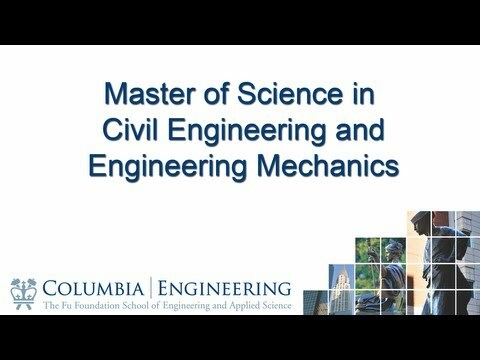 In addition to undergraduate programs in civil engineering and engineering mechanics, the Department of Civil Engineering and Engineering Mechanics offers graduate programs leading to the degree of Master of Science (MS) and Doctor of Philosophy (PhD). 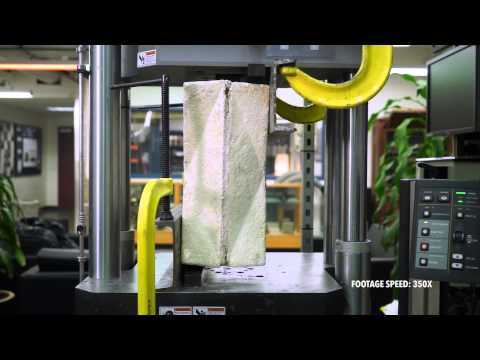 The Carleton Strength of Materials Laboratory recently tested brick structures made from innovative 100% organic biomaterial for a project by Assistant Professor David Benjamin of Columbia’s Graduate School of Architecture, Planning, and Preservation. This collaborative effort resulted in data essential to the design process and implementation of Hy-Fi—the winner of the Museum of Modern Art and MoMA PS1’s 15th annual Young Architects Program. For the National Building Museum in Washington DC, Columbia Engineering runs a crush test on a prototype of “Hive,” an interactive installation that is part of a series of temporary structures inside the museum’s historic Great Hall. 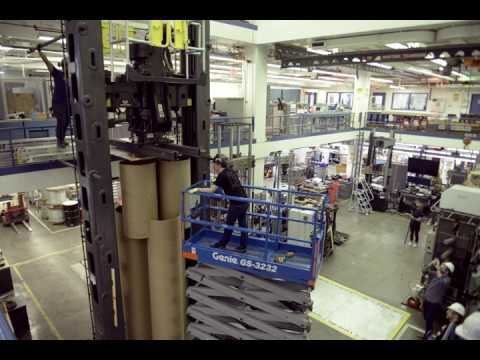 Civil Engineering's Carleton Lab worked with architects Studio Gang to measure the carrying capacity of an assembly of three 10-foot cardboard tubes interlocked with three 4’10” tubes — which topped out at nearly 15 feet. After building and placing the structure in the lab’s Southwark Emery Universal Testing Machine, the team put the structural limits of both the connections and tubes to the test.